The historic venue will again play host to the sound of racing engines after a break of nearly 10 years. Extensive work by the Road Service over the past few years has transformed the old bumpy surface into a new ultra smooth course which will provide a stern test for both man and machine. The venue is nestled in one of the most picturesque places within the proposed Mourne National Park overlooking the village of Hilltown. The 1250 metre course starts its climb from Glenveagh Bridge, through the famous ‘S’ bends and then opens out towards the right, left kinks before the finish line at the Spelga Reservoir. 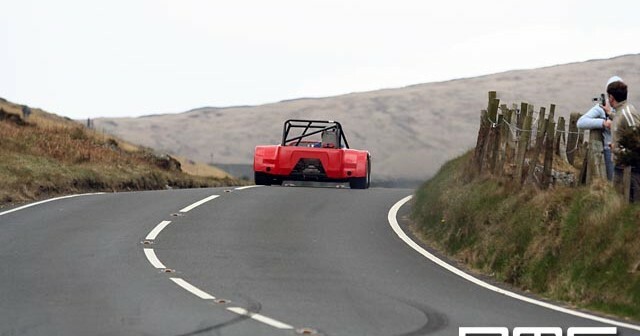 This year’s event will be observed for possible inclusion in the 2007 ANICC Hillclimb Championship and will be a saloon car only event in 2006. Unfortunately, due to the restrictions on the renewal of the Track License, the MSA has not authorised the participation of single seaters for the first year, but we are hopeful that they may be allowed in the future. Thats the basics of the event in what was a beautiful setting at the foot of the Mournes and the weather some how held out after reports of rain. Results to follow asap. 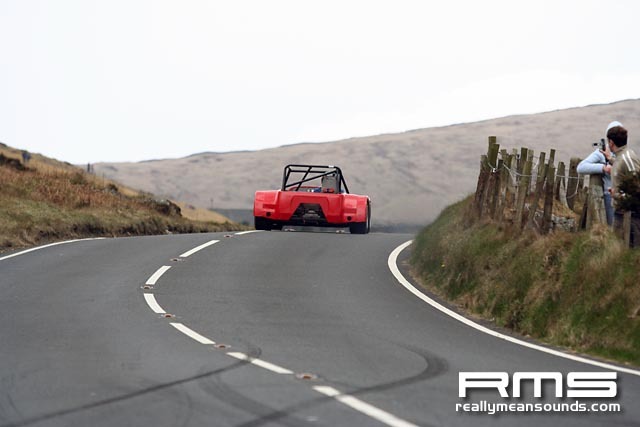 very well run and some extreemly quick cars uo the hill and a lot of rally men on mk2’s out for the days sport along withthe regulars out for a "shakedown" before the hill season starts in a few weeks! Picture samples available at request.